Safety and security are primary concerns for parking lot owners. 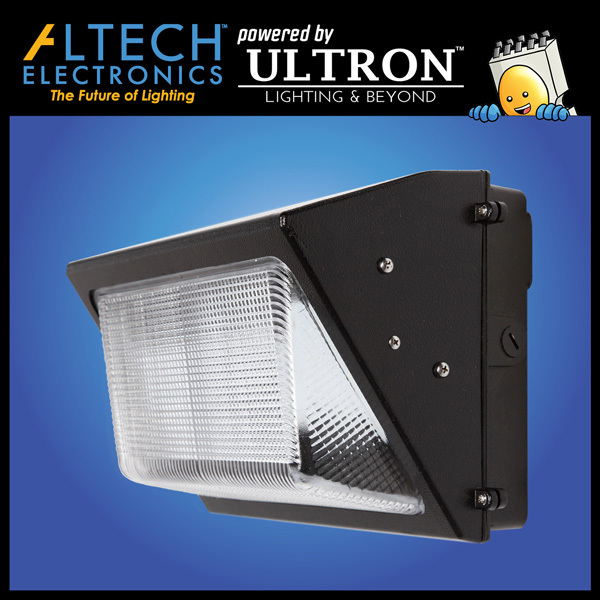 That is why they turn to Altech to supply their parking lot light fixtures. 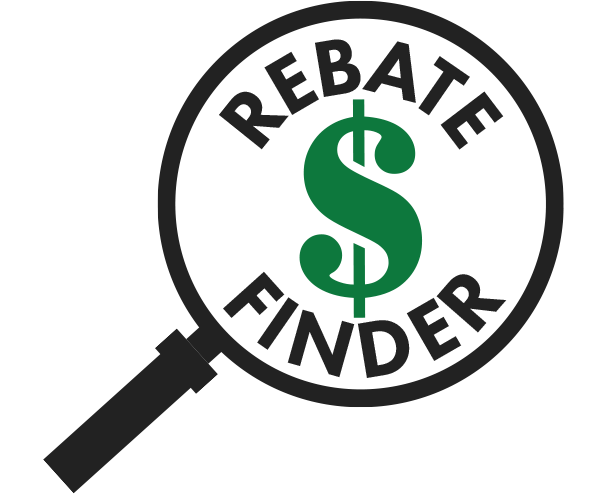 Supported with an unmatched 10 year wrap-around warranty, the highest lumen efficiency in the business, and a durable rugged die cast aluminum housing, our pole lights are the primary choice for this application. 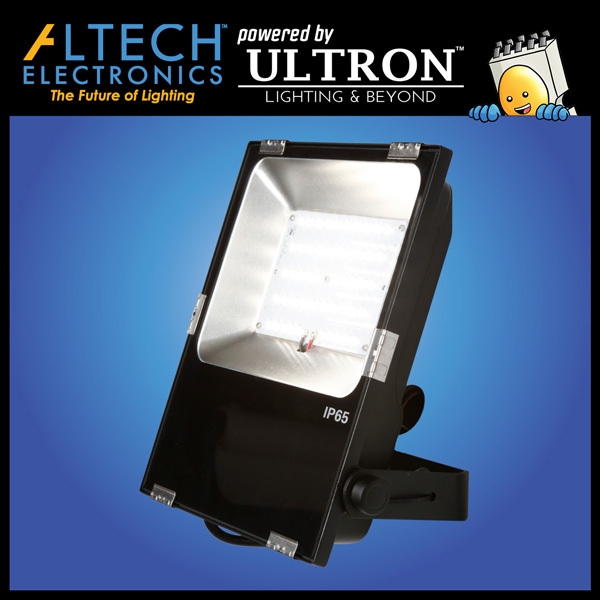 Altech offers different mounting options for our pole lights, meaning our fixtures can be installed easily on a both a square or round pole. The slipfitter mount for round poles allows different tilt angles, as well as multiple heads using tenons or bull horns. 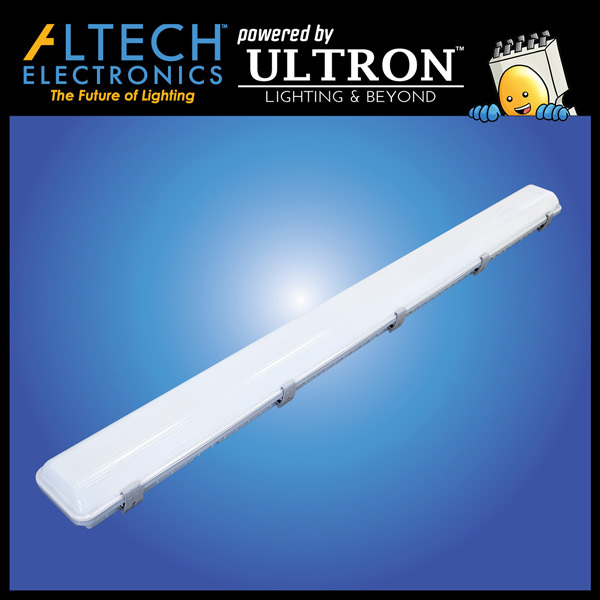 Similarly, there are a variety of arrangements available when using an extruded arm mount for square poles, whether that be two fixtures back to back, or four fixtures at 90 degrees each. 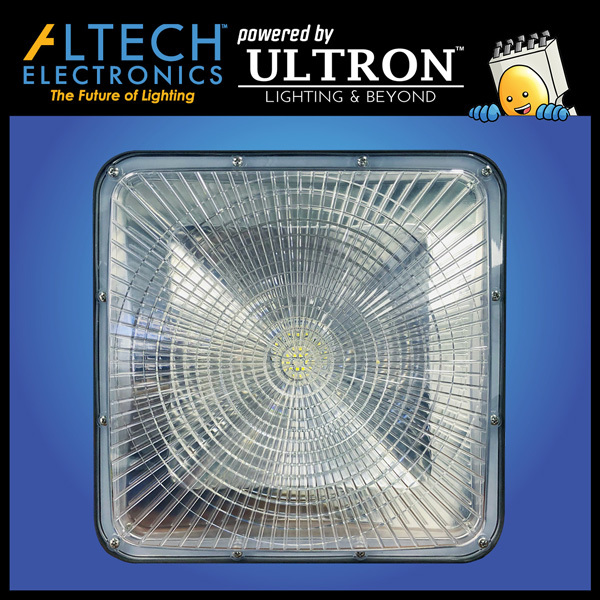 The high light levels our Area Lights and Shoebox can deliver means parking lots of any sizes are well lit at any mounting height as well. 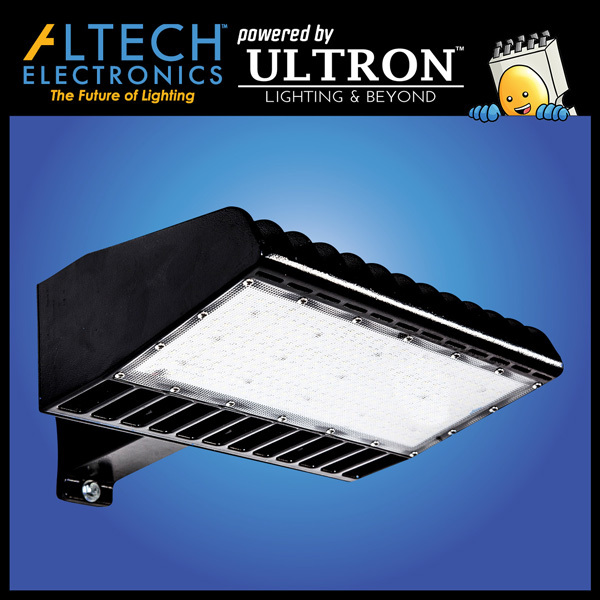 Altech’s aggressive prices and high lumen efficiency provides effective parking lot lighting at a fraction of the cost of our competitors and at lower wattage levels, saving a tremendous amount of utility and energy costs. 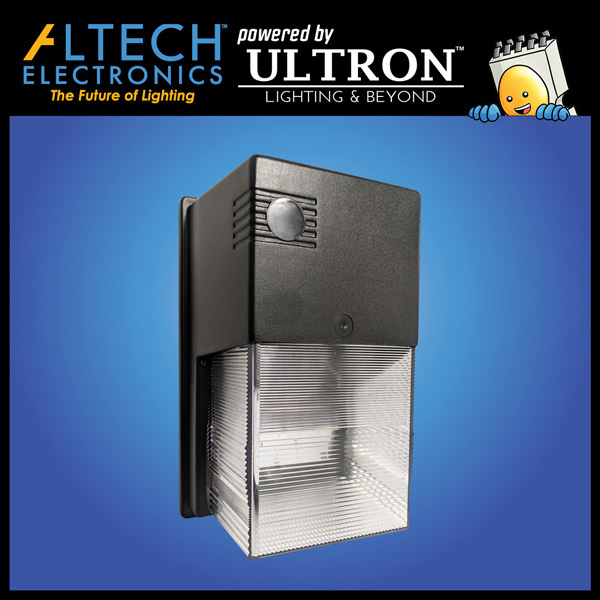 Smart settings on our parking lot light fixtures can detect sunlight, which automatically triggers the light to turn on or off without any manual control. The motion activation settings on the sensor can be configured to your needs. When there are no cars or pedestrian movement, the lights can automatically be dimmed to a certain light level, thereby conserving energy. As the light senses motion, it can either gradually increase to 100%, or immediately, depending on the settings. 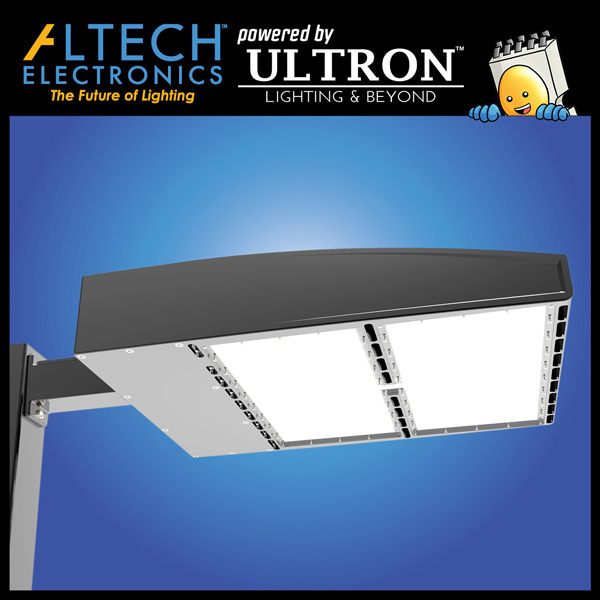 With such a durable and reliable pole light, Altech ensures parking lots nationwide are efficiently lit, requiring the least amount of maintenance while delivering the best energy savings and returns.